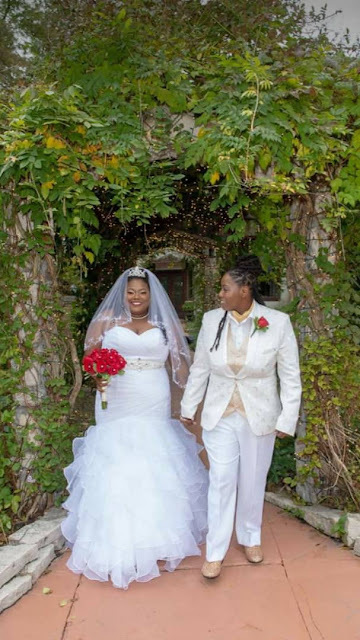 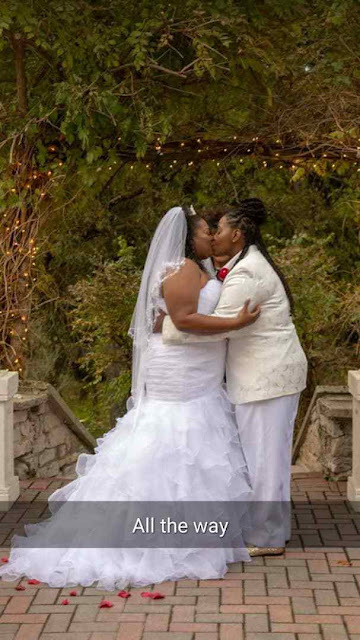 A former Nigerian teacher, who teaches in a primary school, Olorogbe Faith, has relocated to South Africa, and allegedly married her lesbian lover. Same s-x in South Africa is legal and ofcus you know it's prohibited in Nigeria according to law. 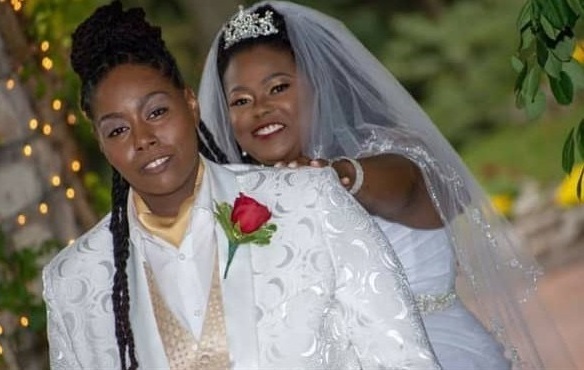 Hence, this might be why she made the move.